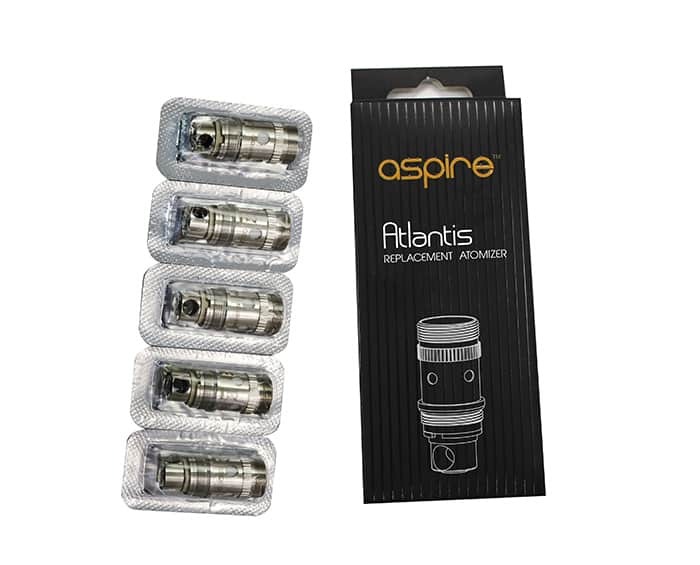 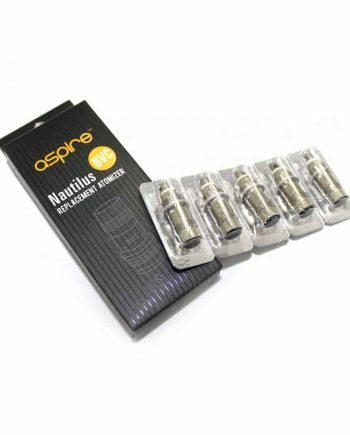 Authentic Aspire 1.0 ohm Replacement Coil Heads that fit the Aspire Atlantis 2.0 Tank or the Aspire Atlantis Mega Tank. 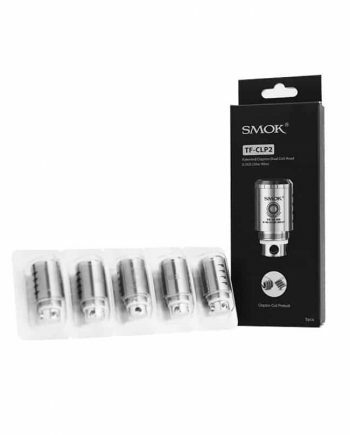 Low resistance Sub Ohm Coils featuring the patented Aspire BVC design and 100% Organic Cotton. 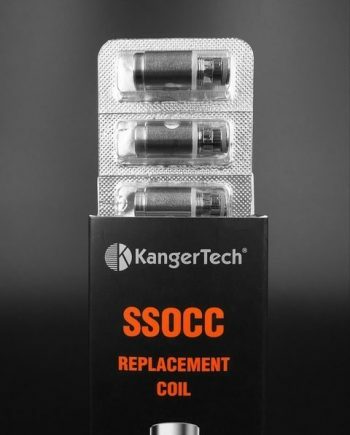 The 1.0 ohm coils have an Operating Wattage Range of 40 to 50w. 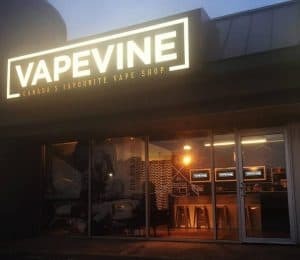 Extreme Vapor Production and pure unadulterated taste. 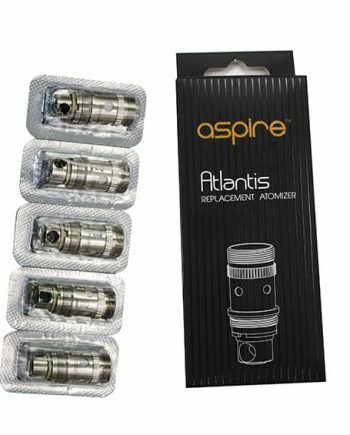 These are Genuine Aspire Atlantis 1.0 ohm Atomizers.